Welcome to the exciting, challenging and rewarding adventure of guiding young people in the creative process. 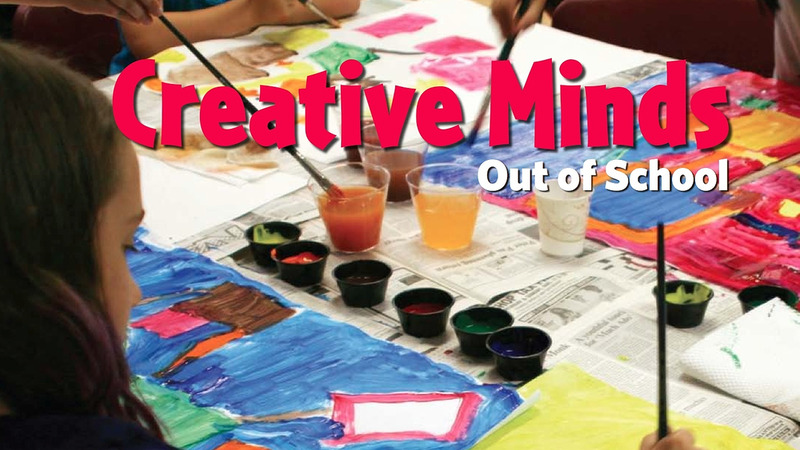 Creative Minds Out of School is designed to assist you in offering art experiences that will engage students in creative projects and help them to realize the significance of art in their lives. Whether you have experience teaching art or not, Creative Minds is guaranteed to inspire you and your students.